Grover-Hollingsworth and Associates, Inc., is based in Southern California and provides full service consulting in geotechnical engineering and engineering geology. Our firm specializes in the analysis of the interaction between the earth and engineered structures. The primary focus of our practice is hillside residential development. 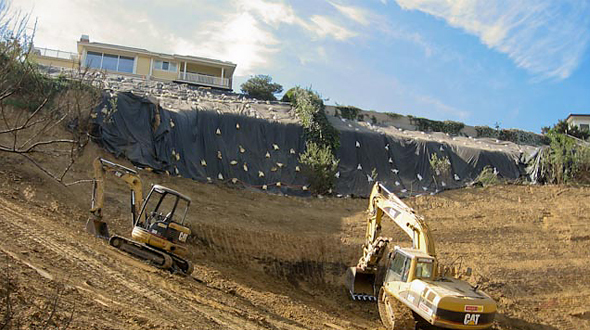 Accurate geotechnical and geologic input is crucial to the successful completion of complex development projects in the challenging geologic environments common to the greater Los Angeles area. 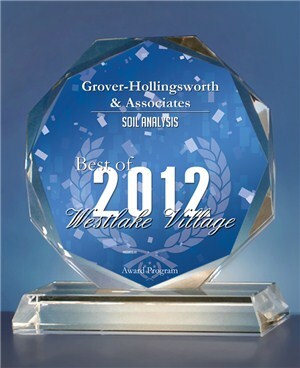 Copyright © 2012 Grover-Hollingsworth Inc.